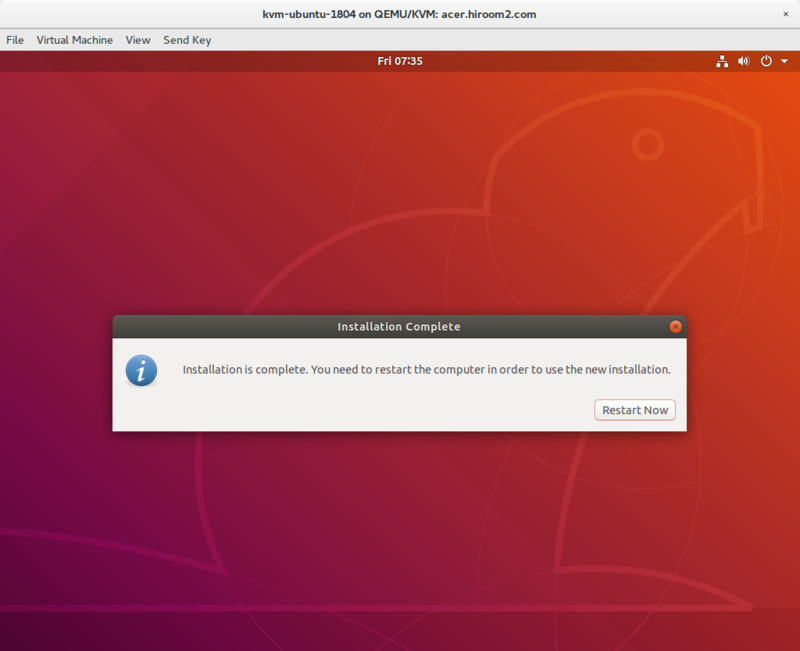 This article will install Ubuntu 18.04. 1.3. Difference between "Normal Installation" and "Minimal Installation"
Without size used by swap, "Normal installation" uses 3.9GB storage and "Minimal Installation" needs about 3.3GB storage. Check "Download updates while …" for downloading updates while installation. Check "Install third-party software …" for installing proprietary device driver. Input computer name, username and password. This username and password will be userd for login and privilege authentication. Remove installation media and press ENTER key. Login is displayed. Click username which was created before, and input password. 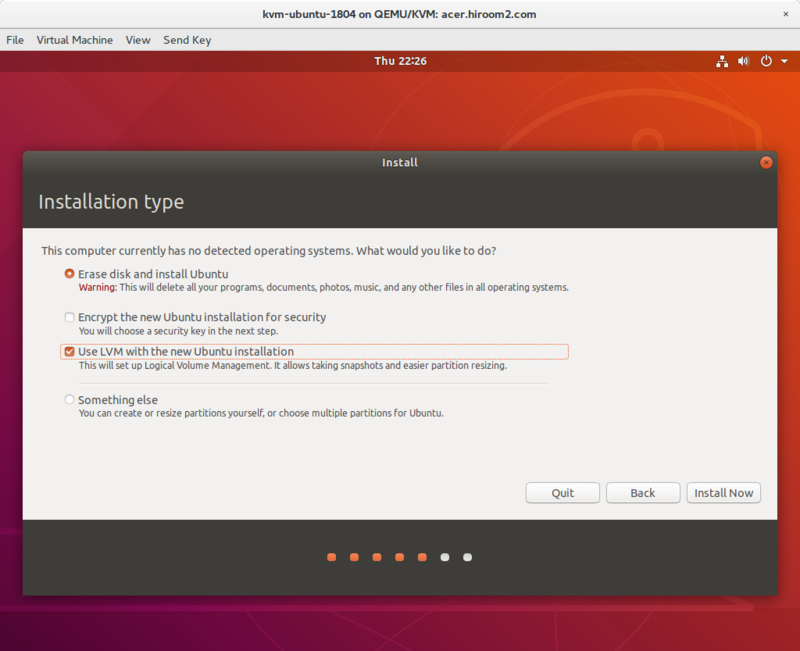 1.3 Difference between "Normal Installation" and "Minimal Installation"
About package differences, the following packages were not installed in the Minimal Installation compared to Normal Installation. There is almost no difference. 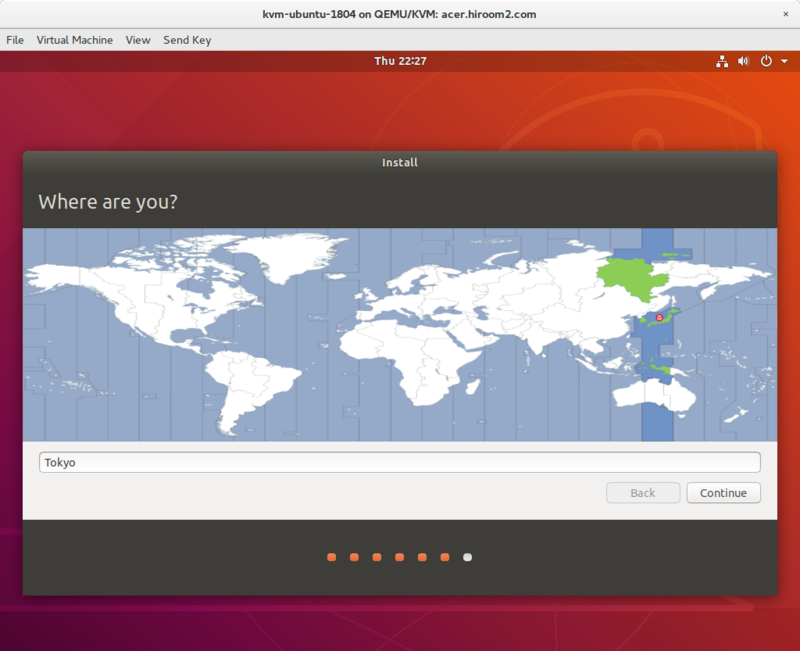 Update current Ubuntu to latest. 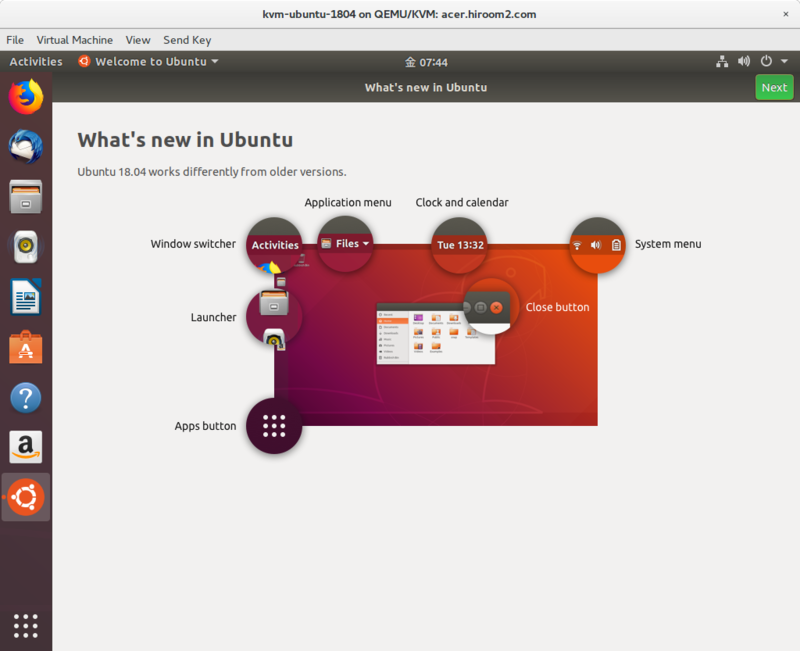 Upgrade from current Ubuntu to Ubuntu 18.04 with do-release-upgrade. But do-release-upgrade needs -d option on 2018/4/27 in order to ReleaseNotes. Type y for starting upgrade. If you have modified files, overwrite caution will be displayed. Type Y or N.
Type y for removing obsoleted software. 270 packages are going to be removed. Ubuntu 18.04 will be started after reboot. 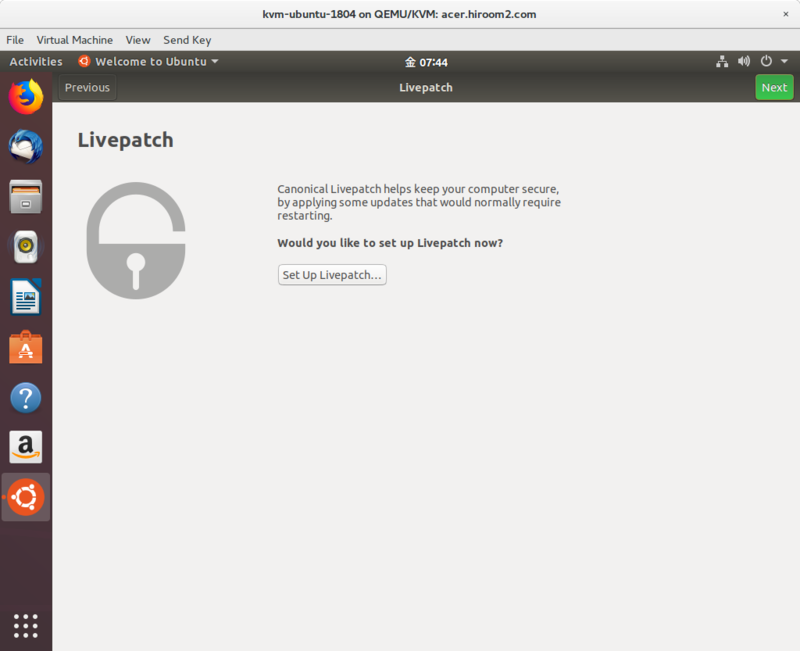 Canonical Livepath is one implementation of Kernel Livepatch. 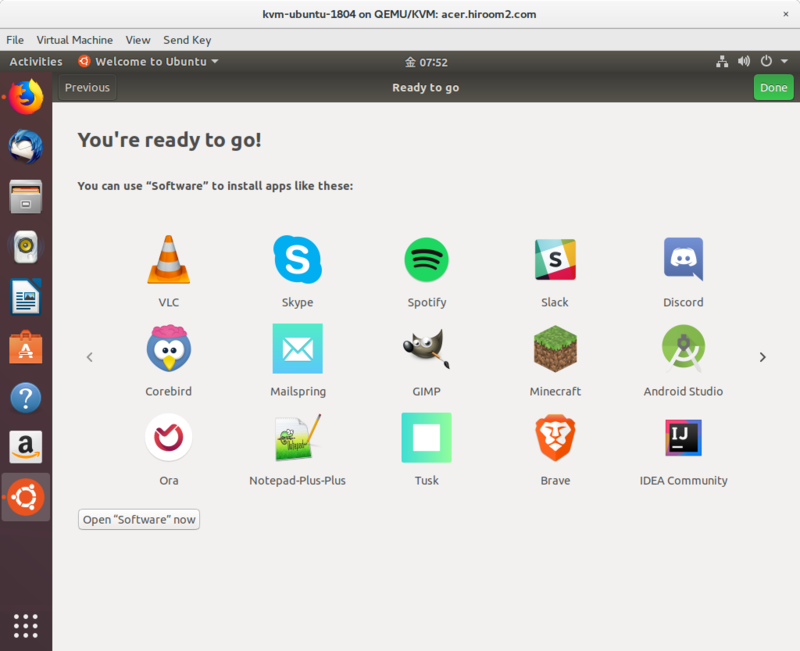 This can be used from Ubuntu 16.04, Ubuntu 18.04 makes setting to be more easier with GNOME3 Initial Setup. There are other implementations like RedHat's kpatch and SUSE's kGraft. Kernel is always updating for security and bug. And you need to restart machine for applying kernel update. If using Kernel Livepatch, you can apply kernel update without restarting machine. So you can control machine restartning. 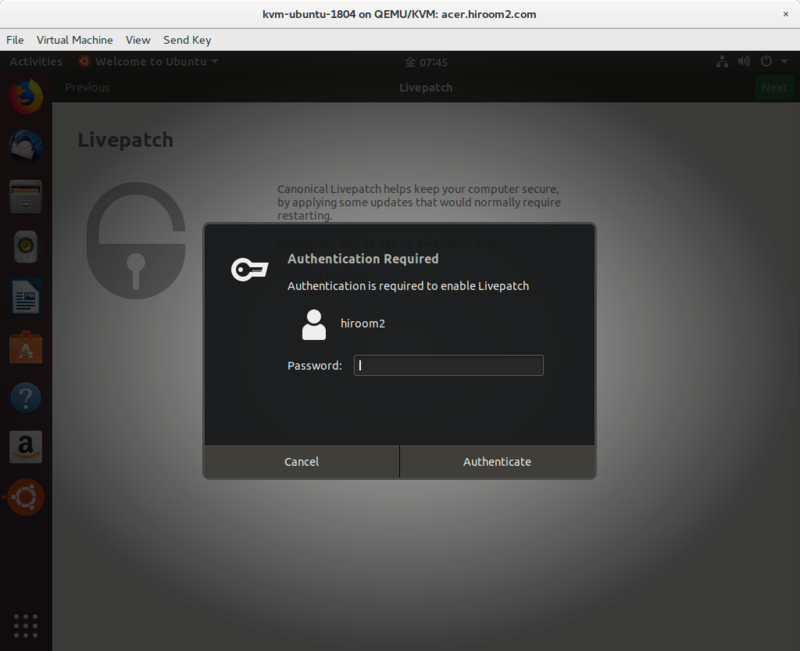 Canonical Livepatch needs Ubuntu Single Sign On account. 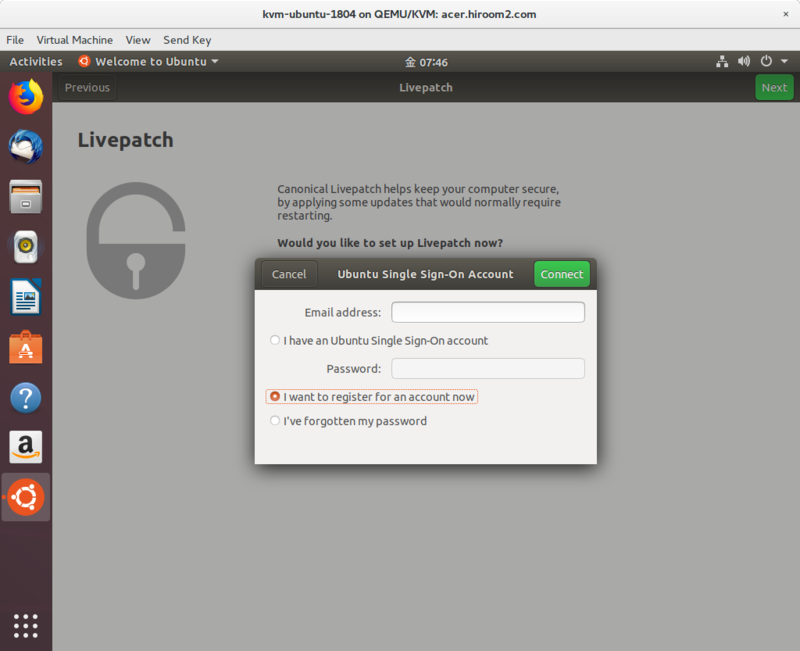 With one Ubuntu Single Sign On account, Canonical Livepatch can be used to three machine for free. 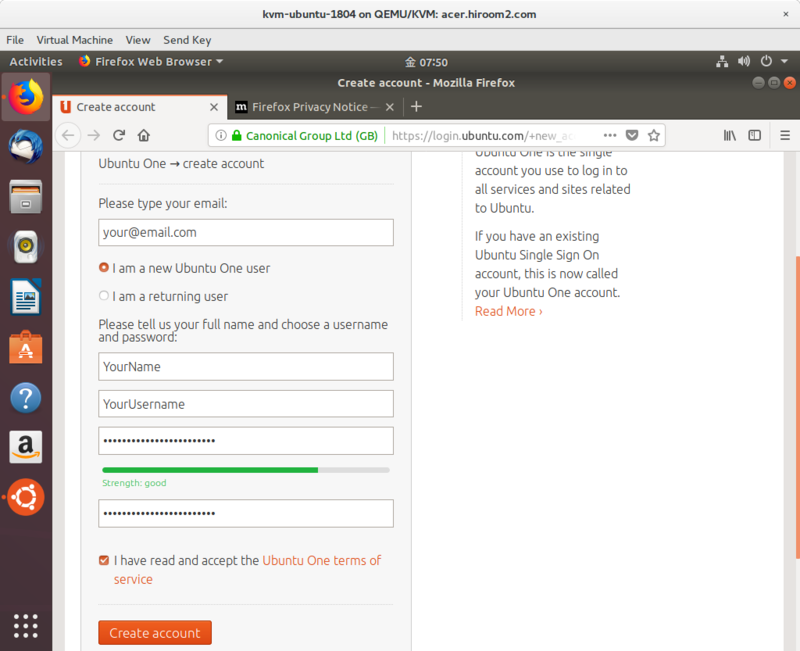 Ubuntu Single Sign On account needs e-mail address. 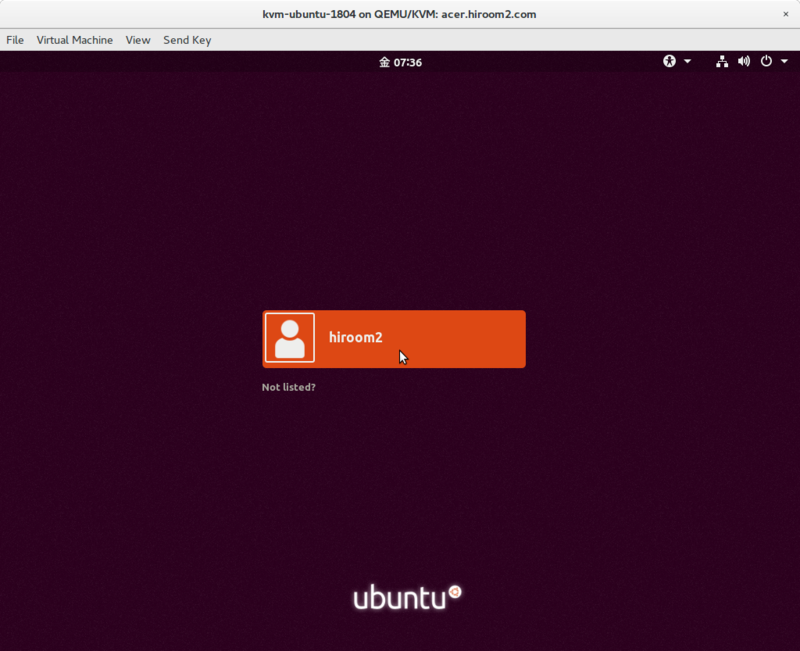 This article will describe registering Ubuntu Single Sign On account and setting up Canonical Livepatch. 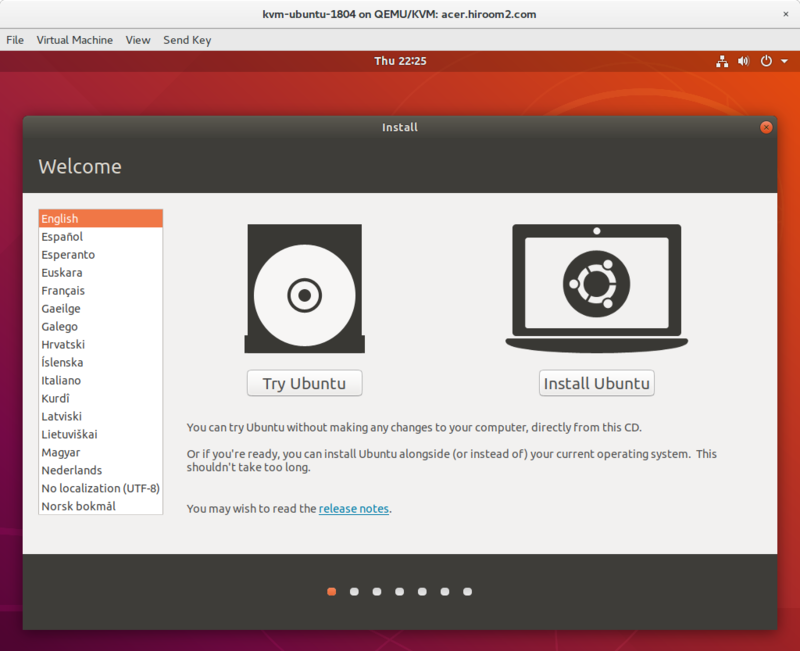 For first time login, GNOME3 Initial Setup dialog named "Welcome to Ubuntu" is displayed. 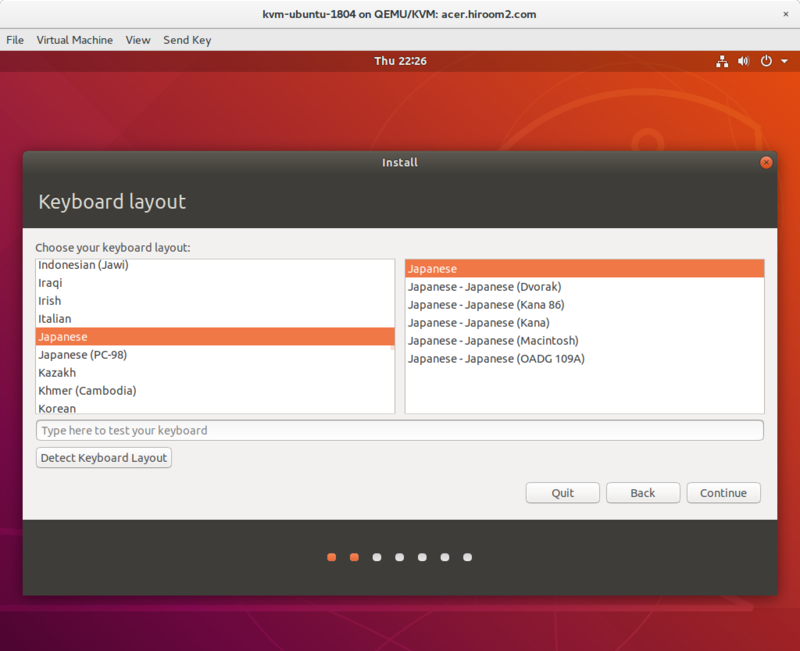 Canonical Livepatch setting is displayed. Click "Set Up Livepatch". Because root privilege is needed, "Authentication Required" is displayed. Input password of user which is created when installation. 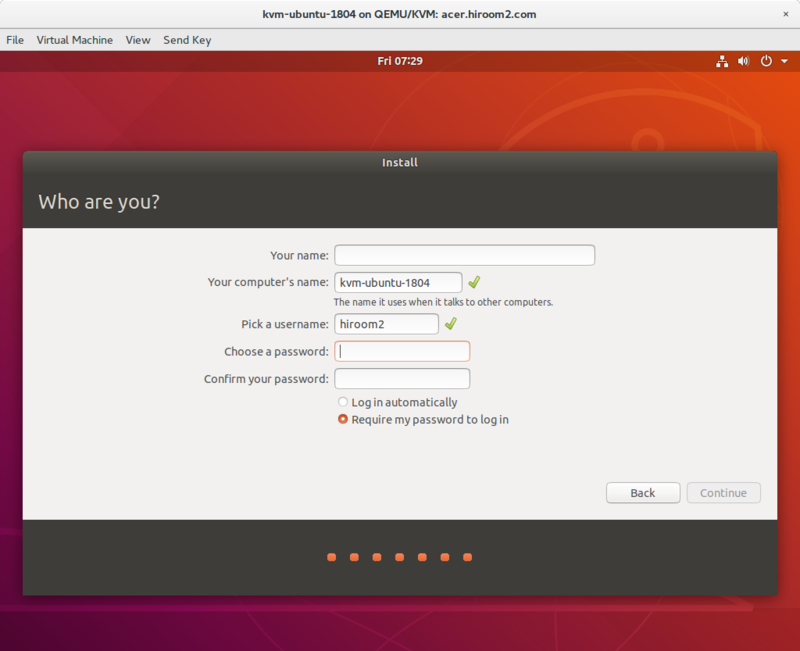 If you don't have Ubuntu Single Sign On account, Check "I want to register for an account now" and click "Connect". Firefox will open Ubuntu Single Sign On page. Input e-mail, name, username and password. 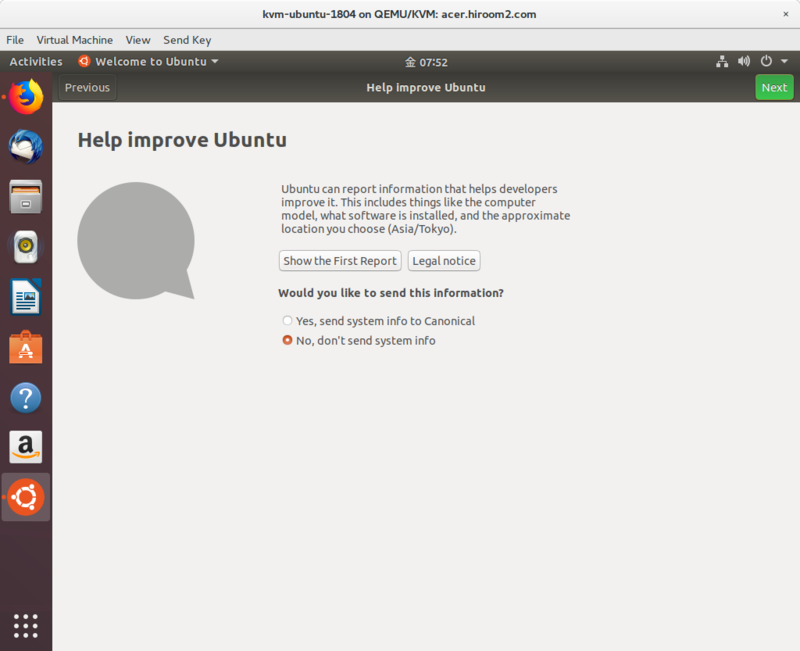 Confirm and check "Ubuntu One terms of service". And then click "Create account". 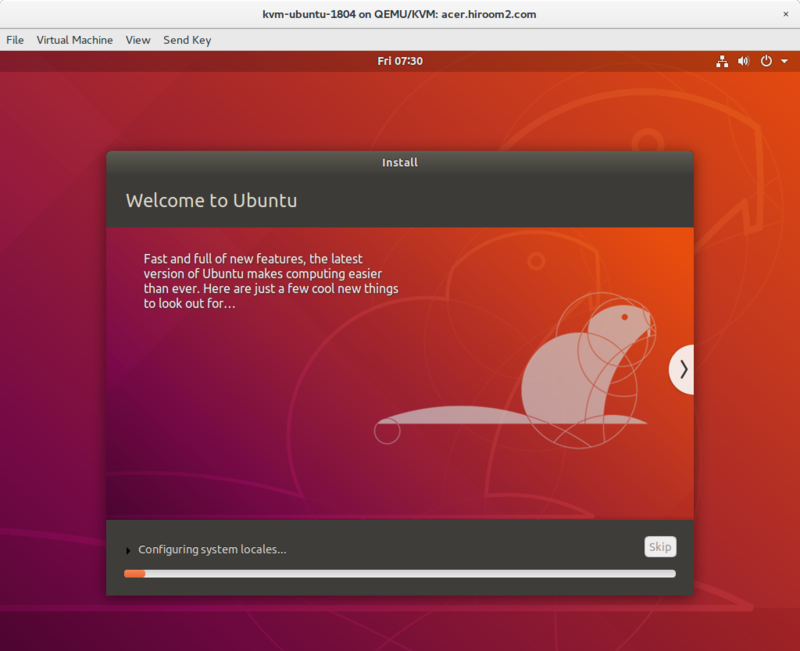 Go back to "Welcome to Ubuntu". 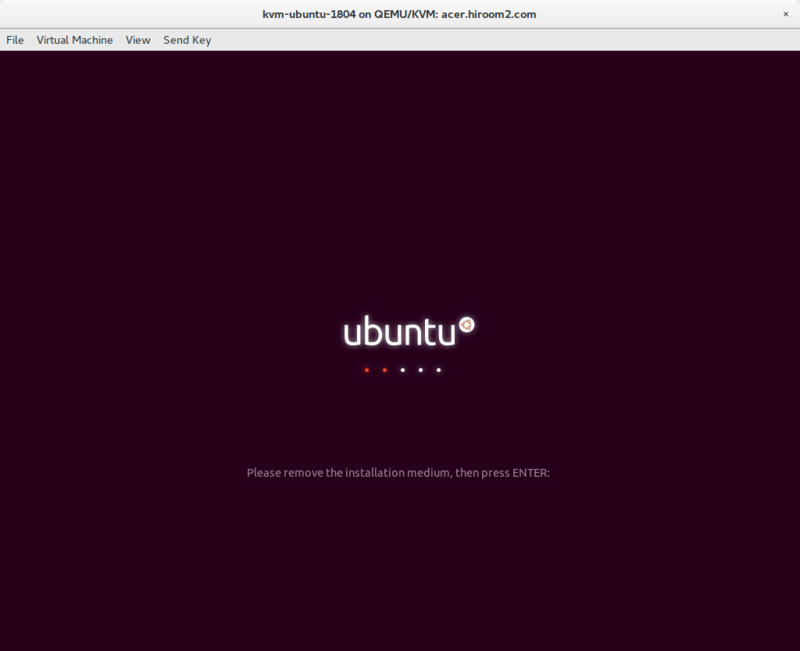 Check "I have an Ubuntu Single Sign-On account". And input e-mail and password of Ubuntu Single Sign On account. Because root privilege is needed, "Authentication Required" will be displayed twice. Input password of user which is created when installation. Canonical Livepatch setting is completed. Click "Next". If you do'nt want to send statics report to developper, check "No, don't send system info". GNOME3 Initial Setup is completed. 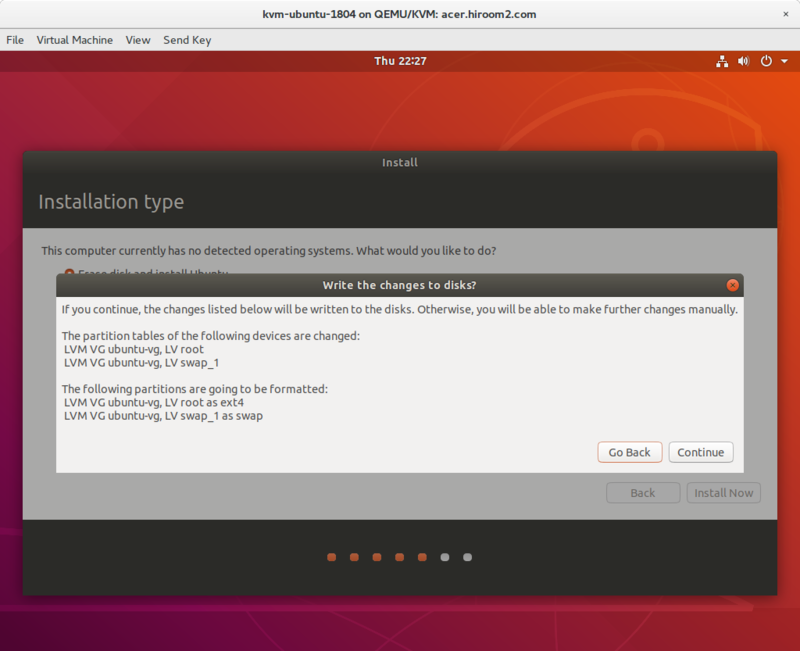 If you need to set up Canonical Livepatch later, you can run GNOME3 Initial Setup manually. Click /usr/share/applications/gnome-initial-setup.desktop which is an icon named "Initial Setup"
Or run the following command on terminal. 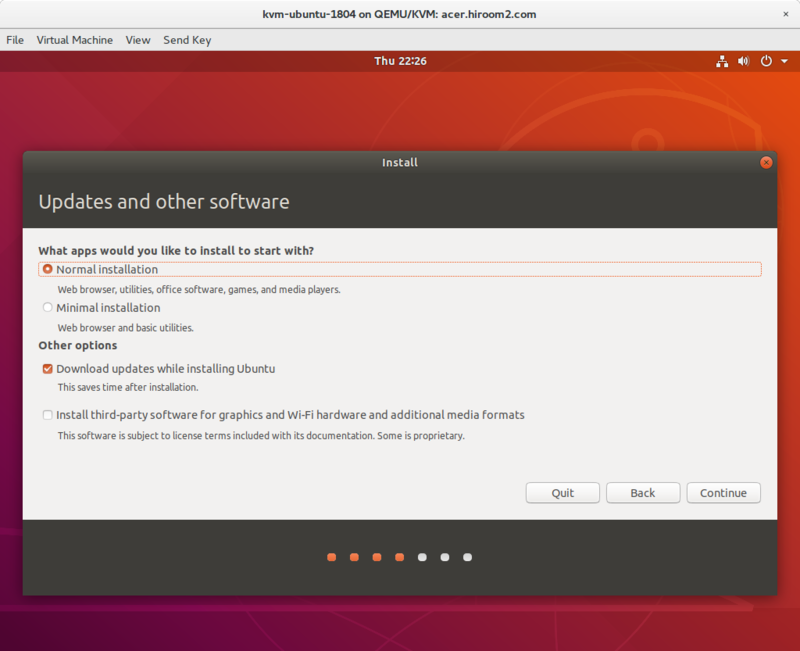 Ubuntu 17.10 changes desktop environment from Unity to GNOME3. 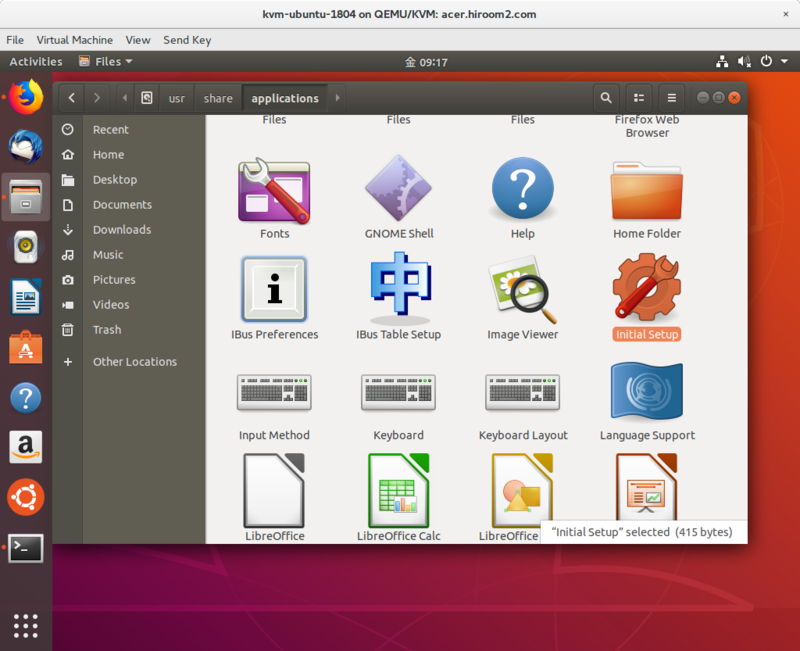 Because this GNOME3 is customized (See ubuntu-session package. 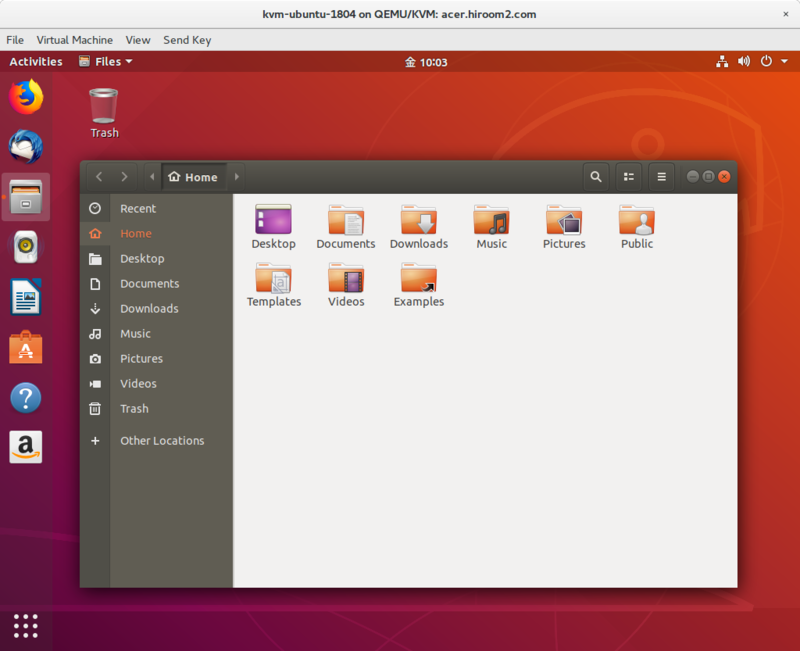 ), this is similar with Unity than GNOME3 in Fedora and CentOS. I guess that the almost distribution which uses systemd will use systemd-resolved. The following nameserver 127.0.0.53 in /etc/resolv.conf is systemd-resolved and systemd-resolved sends query to DNS server. If there are DNS servers, systemd-resolved will use round robin to send query. The following command will clear DNS cache in local host. systemd-resolved does not have DNS cache but clear DNS cache in local host. net-tools package which has ifconfig command and route command is not installed by default. You need to install net-tools package, or need to use iproute2 package which has a ip command. Comparison with net-tools package and iproute2 package is the following.